Consignment is a is using Smore newsletters to spread the word online. 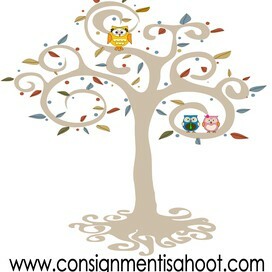 Follow Consignment is a hoot! Contact Consignment is a hoot! Tomorrow wraps up our first Fall/ Winter Event sale. We have had a great time and met some incredible families. We are honored to serve our community. Can't wait to see everyone next season. Connect with Consignment is a hoot!